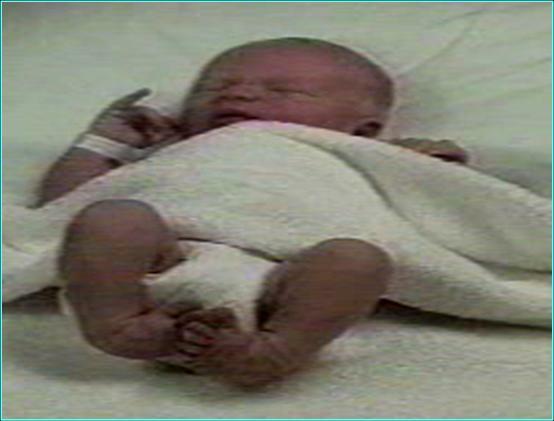 New born infant with bilateral clubfeet. Ponseti Technique of Serial Casting. 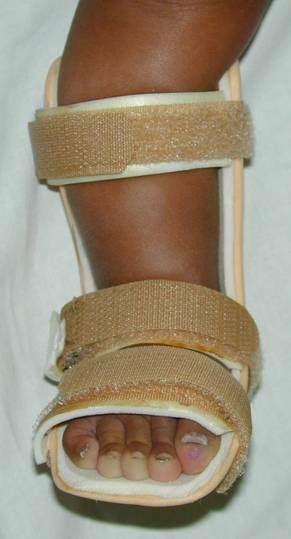 The circumferential cast extends above the knee to maintain correction. 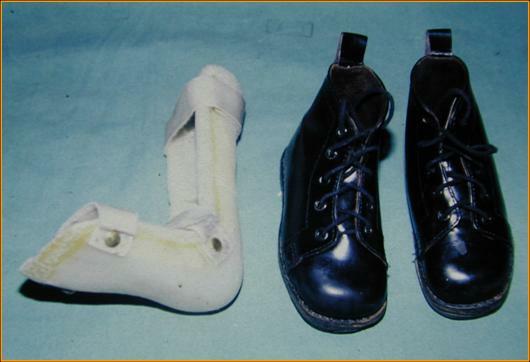 Foot abduction orthosis moulds the foot in correct alignment after achieving correction with casting. 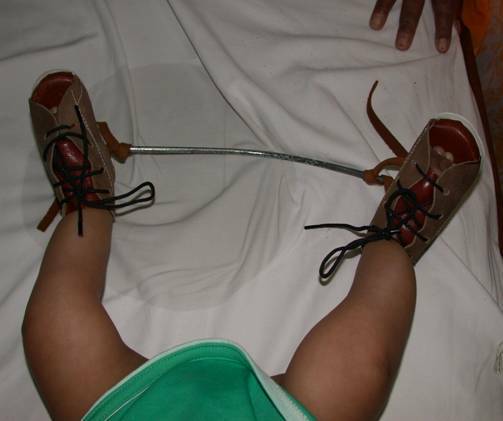 Rigid Ankle foot orthosis and Ankle top shoes mould the feet in shape during walking. 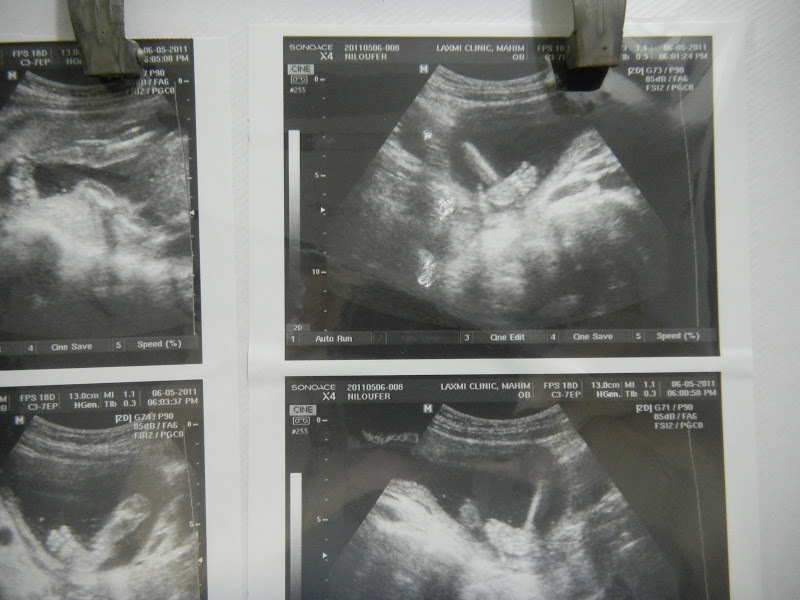 As more parents opt for anomaly scans during pregnancy, the clubfoot deformity can be detected in-utero as early as 12 weeks of gestation.